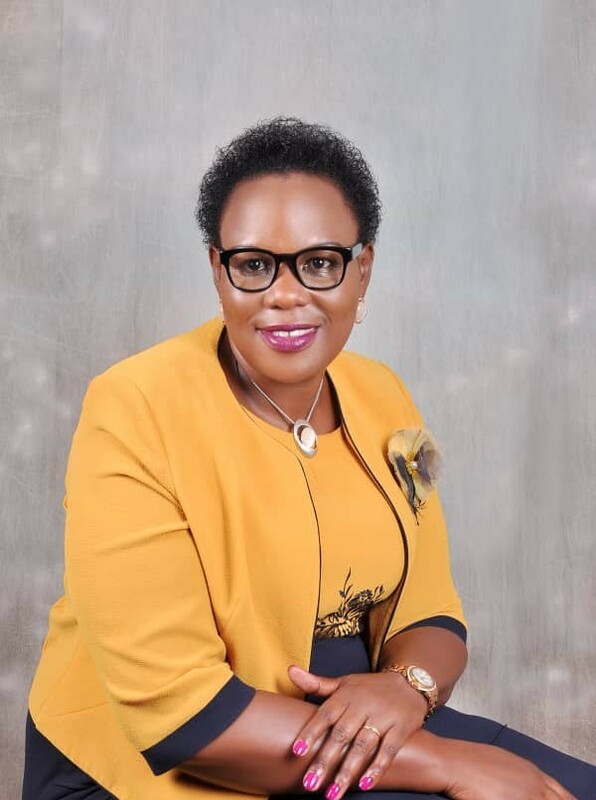 KAMPALA – Allegations of impropriety against the National Water & Sewerage Corporation (NWSC) and its managing director (MD) Dr. Eng. 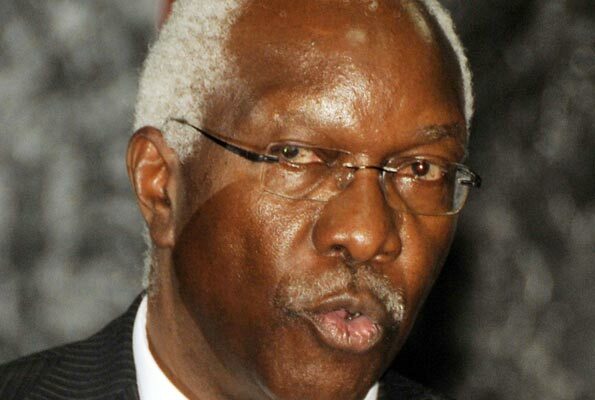 Silver Mugisha have been dismissed as unfounded and “intended to achieve political blackmail”. According to officials familiar with the issues as raised in a document circulating on social media and WhatsApp platforms, some of the allegations are, on the other hand, being spearheaded by agents of a bitter bidder, who lost a multi-billion water works procurement deal, awarded to Sogea Satom. The French firm is currently implementing the project for the waste treatment plant and transmission in Katosi-Mukono, estimated at Euro 150 million. The document sent to the head of the Anti-Corruption at State House Col. Edith Nakalema, alleges that the IGG’s office has failed to handle the investigation. 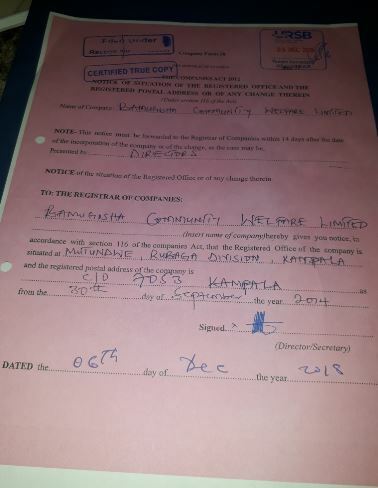 The document also alleges that Dr. Mugisha, has through the Bamugisha Community Welfare Ltd (BCWL), been misusing resources of the corporation to fund positive community initiatives. BCWL is a non-profit company, limited by guarantee, that implements incentives aimed at improving the welfare of, especially rural communities. The private company is run by Dr. Mugisha’s wife, Ms. Annet Katusiime Mugisha. According to returns filed at Uganda Registration Services Bureau (URSB), the company started running in 2014, and according to records, it has audited accounts up to December 2018. “As you can see from the record, there has never been any transfer of funds from NWSC to this organisation,” a senior official at URSB commented. Dr. Mugisha told PML Daily on Wednesday, April 17, that he was surprised by the allegations as contained in the document because the private company apart from being fully compliant with the URSB returns process is also “declared to the IGG in accordance with the Leadership Code”. 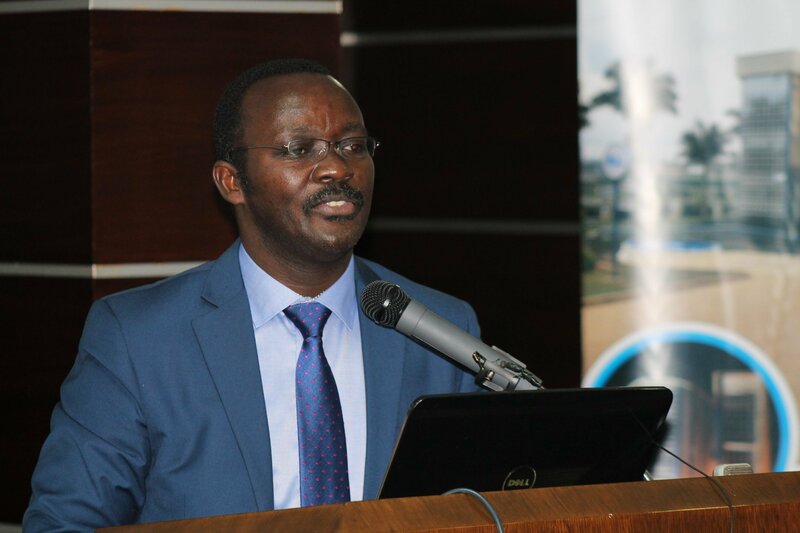 The document makes allegations about the procurement process at NWSC as being influenced by the MD, but according to the records at the Public Procurement and Disposal of Public Assets Authority (PPDA), the big procurements at NWSC are subjected to an annual audit and have up to the latest 2018 report, been found compliant. “The MD comes into the process at the tail end – contract signing; and is not part of the process either at initiation, evaluation or award,” an official at NWSC said. The document also makes allegations against one of the contractors of NWSC Ms Vambeco Ltd, which has, in the last five years, only executed one project, the Kapeeka Water Project, that had since been successfully completed. The Auditor General Mr. John Muwanga has since conducted a value for money audit into the project and gave it a clean bill of health. 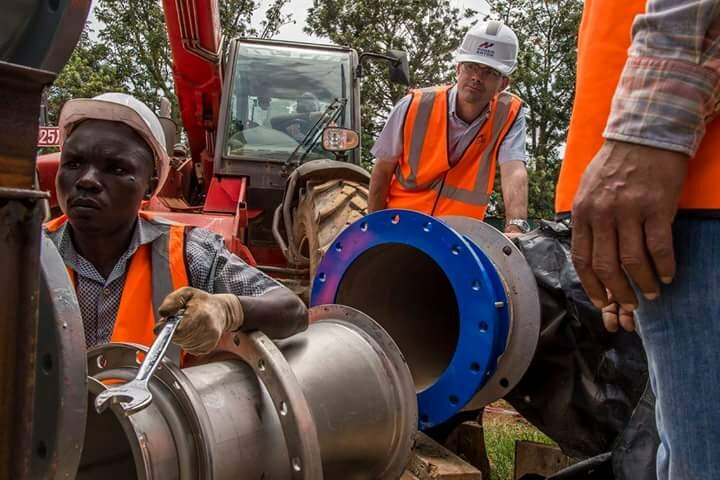 It is thought that agents of a rival bidder, particularly in the Euro 150m Mukono Water treatment plant and transmission project in Katosi are bitter that the contract was awarded to Sogea Satom, which emerged the best-evaluated bidder, for quoting the lowest price. The bitter bidders took the matter through the administrative appeal both at NWSC and the PPDA and lost. The matter was later referred to the Procurement Appeals Tribunal which too ruled in favour of Sogea Satom, according to the records. The bitter bidders then decided to go to court which too ruled against them. “Their agents now want to sort out the issue using social media and have targeted the MD for blackmail,” an official remarked. The document addressed to Col. Nakalema also accused NWSC of carrying out irregular recruitment of staff, harassment of a senior manager by the MD, and that Dr. Mugisha has been meeting Opposition figures from his office. According to records, NWSC uses a host of methods to recruit staff – including open sourcing/advertising, selective sourcing/headhunting and the Graduate Training Programme, among others – all provided for in the Human Resources Manual. Dr. Mugisha told PML Daily that recruitment in the corporation is carried out with a purpose of identifying the right competencies, being fair and achieving regional balance. No one single method can deliver on this criteria. 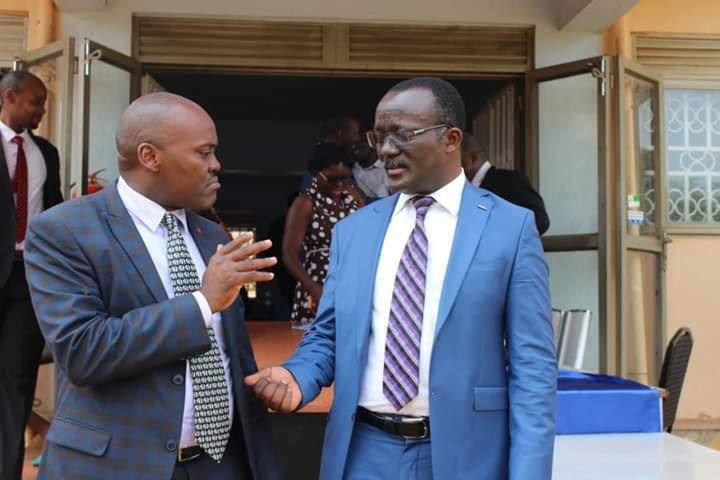 The NWSC MD said the allegations that he has constantly harassed a senior manager Mr. Richard Muhangi, are unfounded, the matter having been discussed and resolved by the NWSC Board chairman Dr. Christopher Ebal in January this year. On allegations of the MD meeting Opposition figures at his office, it is understood that the corporation reports to one of the accountability committees of Parliament which is led by Opposition MPs, in accordance with Parliament’s Rules of Procedure.